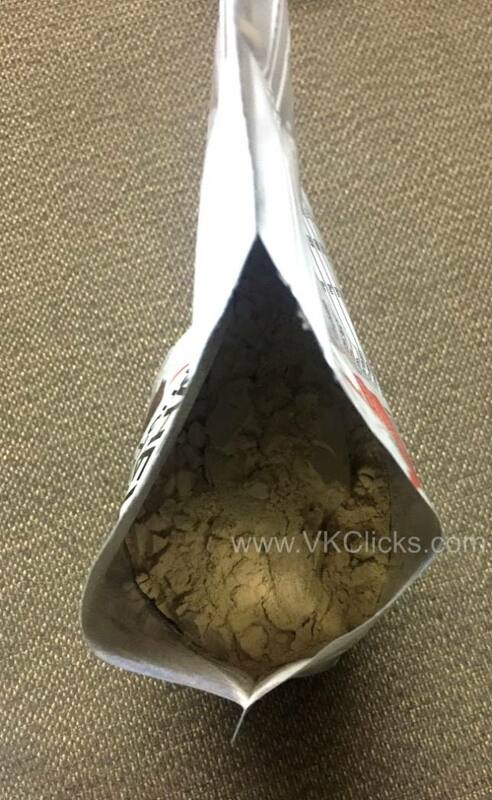 Whey protein supplements are very popular in bodybuilders and fitness professionals. The main purpose of Whey Proteins is to meet one’s target protein consumption. 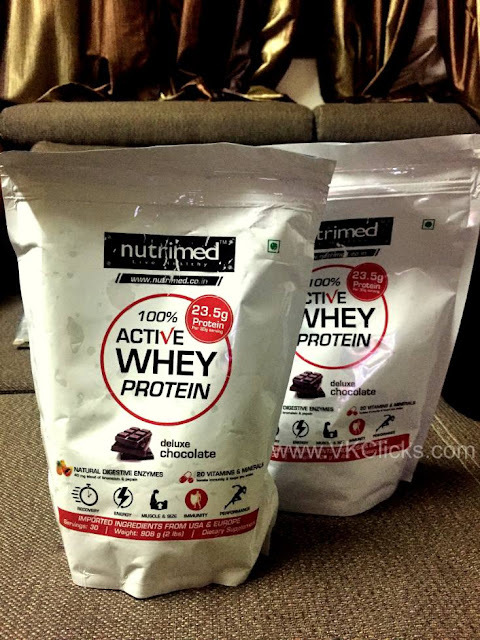 There are lots of whey proteins are available in the market and there are fake whey proteins are in the market too that's why sometimes it is very difficult "Which brand to choose ?" So this time I decided to go with the Indian brand, and chose Nutrimed 100% Active Whey Protein. Below Nutrimed 100% Active Whey Protein Review is based upon my personal experience. 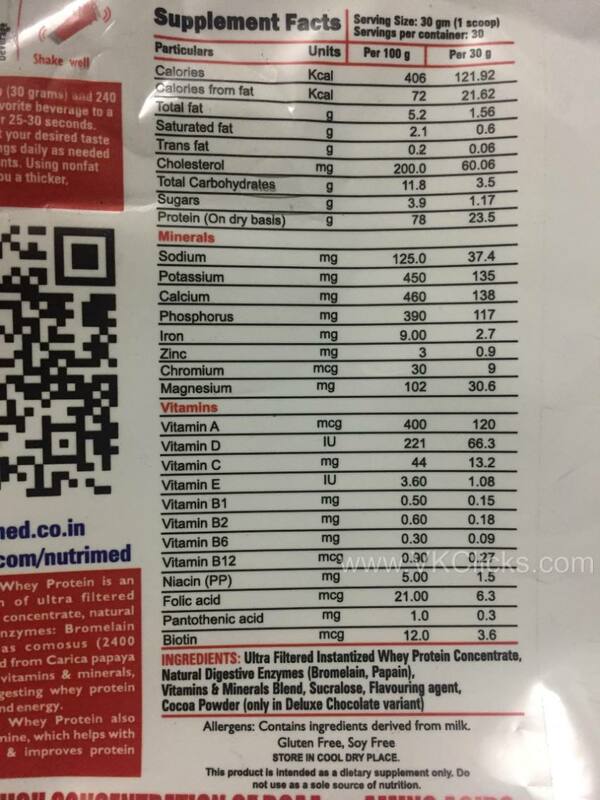 Protein Content in this Whey is 23.5 gram per scoop and one scoop is of 30 gram not bad ha. Other plus points is that, you are also getting 6gm of BCAA and 4.25gm of Glutamine in 30 gram of scoop. Mixabilty is the area where this protein lacks compare to the other International brands. Mixability of this protein is very poor. 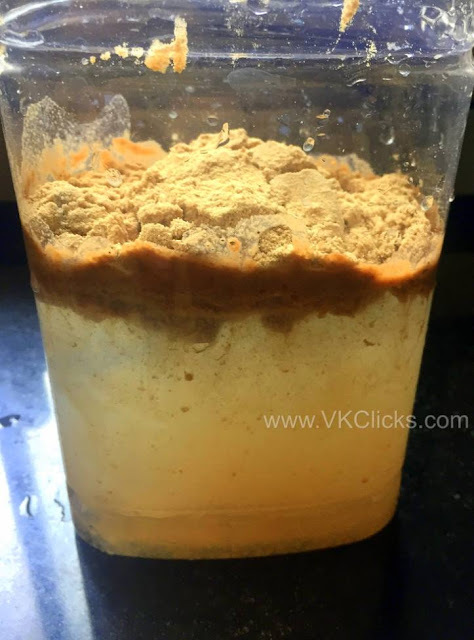 You need to shake much to mix this with the water and plus it create lots of foam in shaker which I personally didn't like. 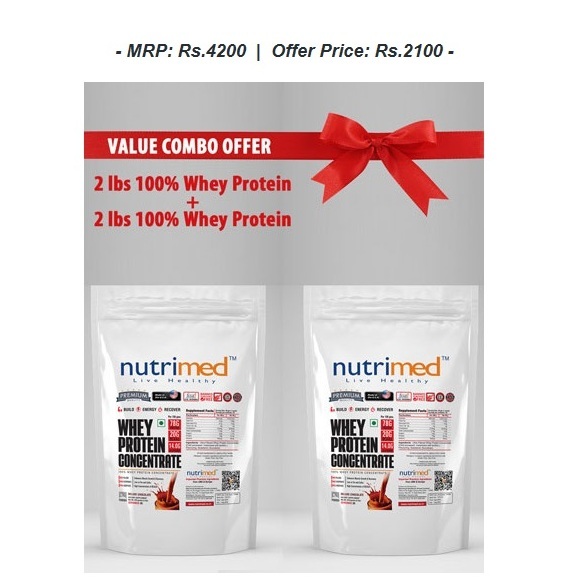 I bought this product in god offer, basically 2lbs Nutrimed flavoured protein cost is 2300 but I got 4lbs for 2300 :) I got this in very cheap price, So its definitely cost effective for me. 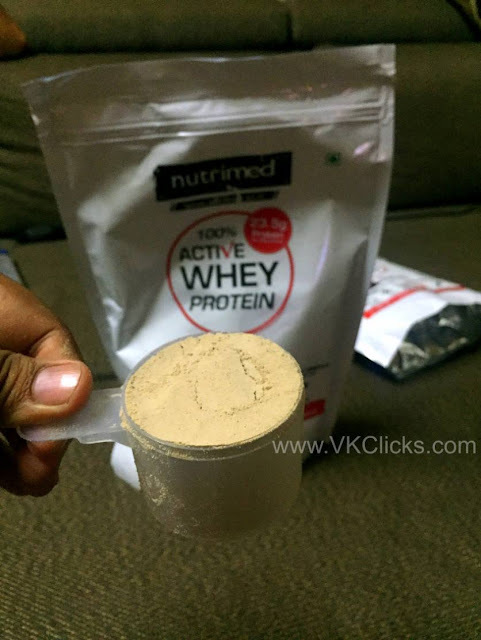 One scoop of this protein cost me around 38 Rs which cool. I’ve been using this product for nearly 8 days so I cant comment on the recovery part but Nutrimed site is flooded with the good reviews so you can know that it is very good protein.